Recent Government changes have ensured that this is the "Go To" section of education. This is a rare opportunity to enter the market and importantly have cash-flow from Day 1. There are only 4 RTOs delivering these courses in Melbourne and as an approved CRICOS provider you will be able to grow this young RTO and achieve fantastic and highly profitable results IMMEDIATELY. For qualified buyers we will discuss all the uniqueness of this business, how it stands out from the pack and how there is 100% employability of students after completion of the month long course. There exists an ability to add to scope and grow the offerings to other markets. The business runs new courses every month with day and evening classes as well as week-ends and bookings have filled the classes for coming months. The agent commission is very low (5%-10%) and the majority of students are from Word of Mouth. The business model is very simple & a new owner (especially with a larger premises will certainly reap the rewards that have been sown by the vendor. Current monthly profit – even based on 99 places is $30,000 and this monthly profit is highly sustainable. Current 9b approved venue located at a prime location next to CBD Melbourne, close to transport and all aminities facilities. The opportunity to add to scope and grow the business exponentially also exists. This business represents the best entry point in the market. There is less doubt that this represents value, opportunity, uniqueness and profit. 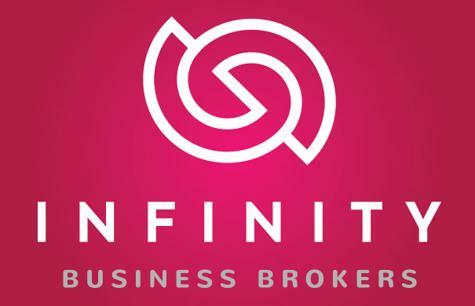 Infinity Business Brokers are Highly Experienced Specialists in RTO Sales, Acquisitions and RTO Mergers. They are Australia’s leading RTO sales authority. Operating Australia wide. Travis Latter has owned his own RTO, held CEO roles with National and International Training Organisations, been Acquisitions Manager for an ASX listed company and successfully brokered over $30M in RTO Sales. This has enabled him to be able to analyse and communicate the strengths (and weaknesses) of all businesses. 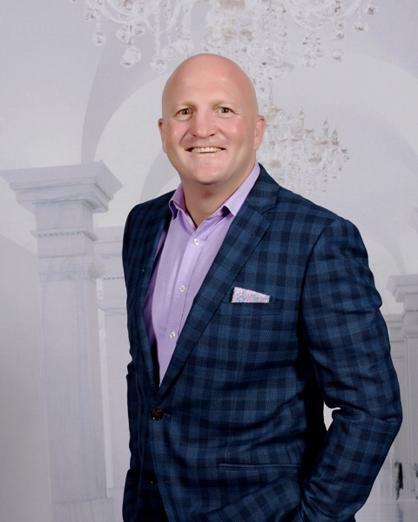 He understands the needs of buyers and sellers alike and with sharp business acumen and a wealth of business experience Travis can guarantee he will deliver service based on integrity, commitment and energy. With a wealth of experience in Registered Training Organisations Travis known and respected as Australia’s leading authority on RTO sales. Australia’s leading financial RTO for sale - owner works only 15 hours per week. Profitable? YES! CRICOS? YES! EXCELLENT CBD LOCATION? YES! GREAT SCOPE? YES! 100% Fee for Service RTO in niche offerings and massive profitability. Melbourne CBD ELICOS. Huge profits to be realised. Long registration. Registered to March 2023. Clean, compliant and excellent entry level RTO. Rare Melbourne CRICOS RTO - Nursing, Dental & ELICOS – Serious buyers only!